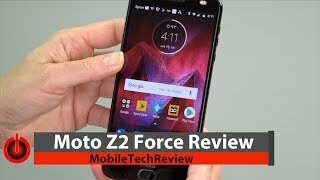 Motorola’s Moto Z2 Force bring so many cool things that it will prove its worth and will also make its place in the hearts of peoples. 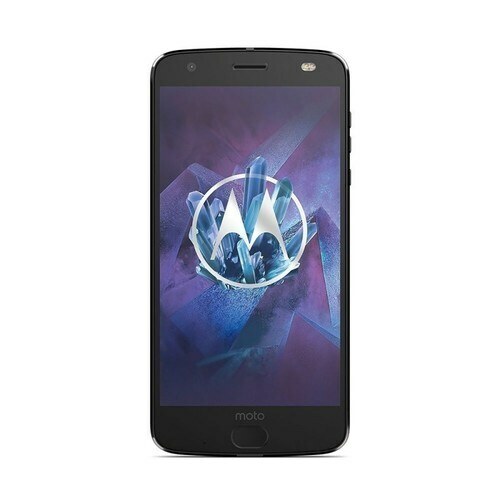 As far as specifications of the Moto Z2 Force by Motorola are concerned 5.5 inches Super AMOLED display is used to display all the things with QHD resolution where the ratio of display is 1440 x 2560 while Motorola Moto Z2’s pixel density is 534 pixel per inch which is far better than many renowned devices available in market right now. Motorola Moto’s Z2 Force brought Octa-core processor and it is divided, two groups. Both groups are running at different frequencies of 2.35 GHz Kryo & 1.9 GHz Kryo. To manage graphics of Moto Z2 Force, Adreno 540 GPU is controlling the graphics of the device.